Sometimes, an image is just sooo striking, it stops you in your stiletto tracks. 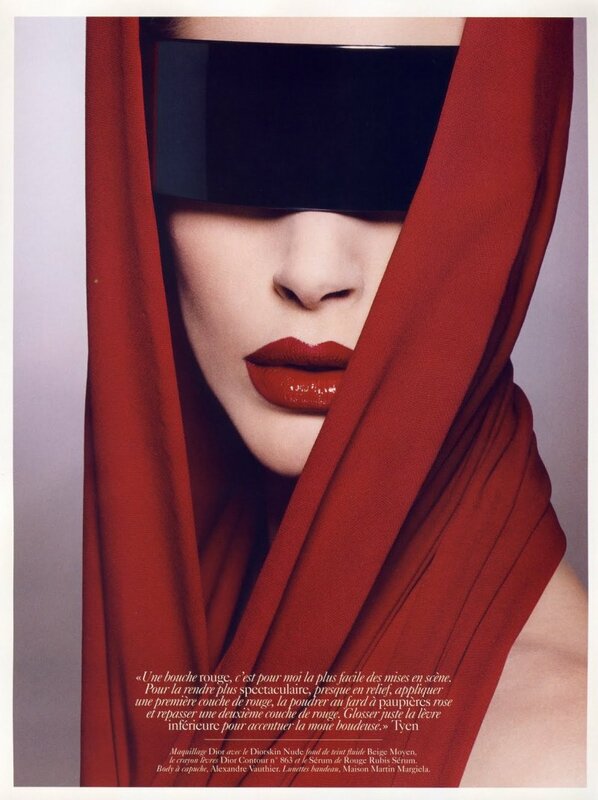 I lu-uv this photo of Iselin Steiro by Tyen, shot for the June/July 2010 issue of or Vogue Paris. The rest of the editorial is available on Diorette, but the other images weren’t as dreamy as this one. It reminds me of the red, black and white post I did recently.